Donna’s family background is a true American success story. Her grandparents arrived through Ellis Island in New York City from Ireland and Italy in the early 1900s. Donna’s father was a mechanic, her mother a hairdresser and later a manicurist. Donna was the first in her family to obtain a high school diploma. However, there was no money for college. Donna went to work, full-time as a secretary, often working three jobs at a time to save her money to attend college. After six years she was able to quit working and enroll full-time at the local community college. Donna finished college graduating from St. John’s University in May, 1983. Unable to afford to go directly to law school, Donna went back to full-time work and a second night job in order to save enough money for law school. In September 1984, after working one year, Donna was able to enroll at St. John’s University Law School, part-time, at night. Donna completed her law school education at South Texas College of Law in May 1987, graduating in the top 10 percent of her class. The oldest of 18 grandchildren, Donna is the first and only member in her family with a post graduate degree. Donna began practicing law in September 1987 with a civil litigation firm in downtown Houston, becoming a partner at Thurlow, Roth and Garriga P.C. in January 1993. In July 1994, Donna started her own firm, Roth & Associates. Today Roth & Associates employs three attorneys, including Donna's daughter, Andrea Roth, and maintains two offices, with the main office in Houston, Texas and the second office in Seattle, Washington. 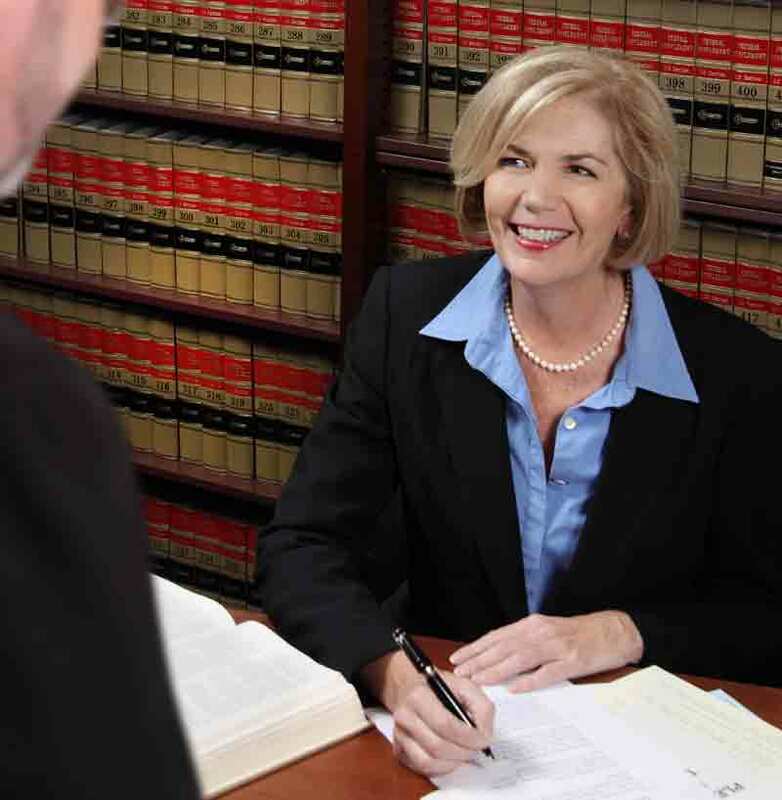 During her 30 years practicing law in Harris County, she has settled thousands of cases in mediation and through negotiation. 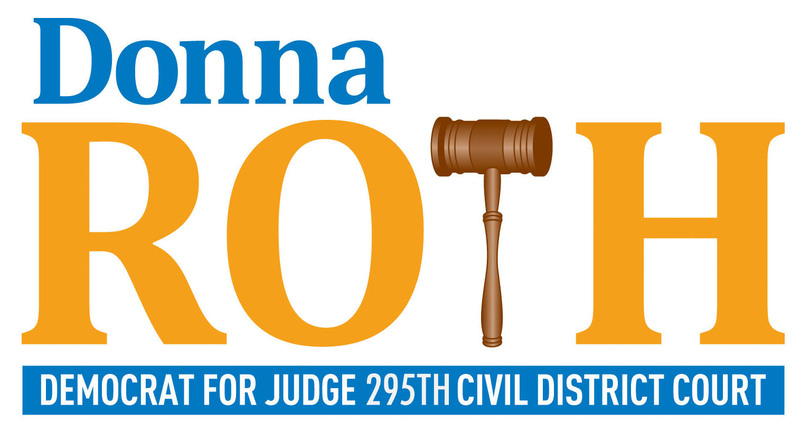 Donna has extensive first chair jury trial experience in exactly the types of cases that typically come before the 295th Civil District Court.